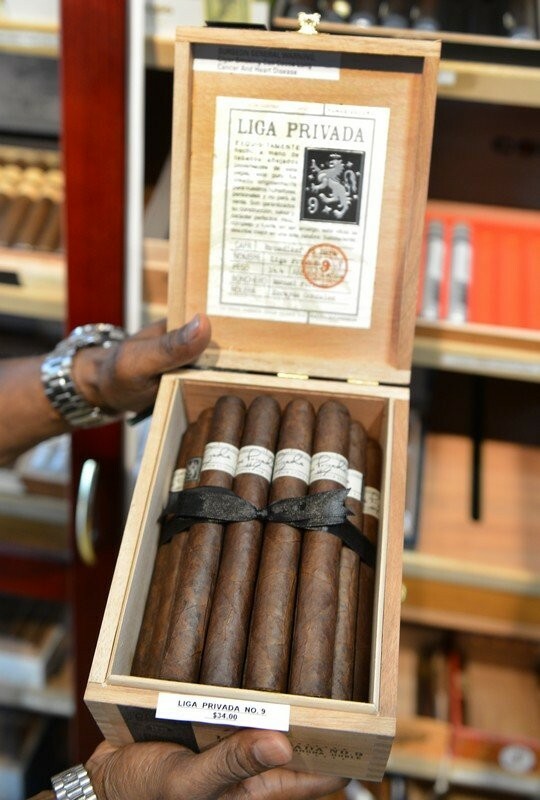 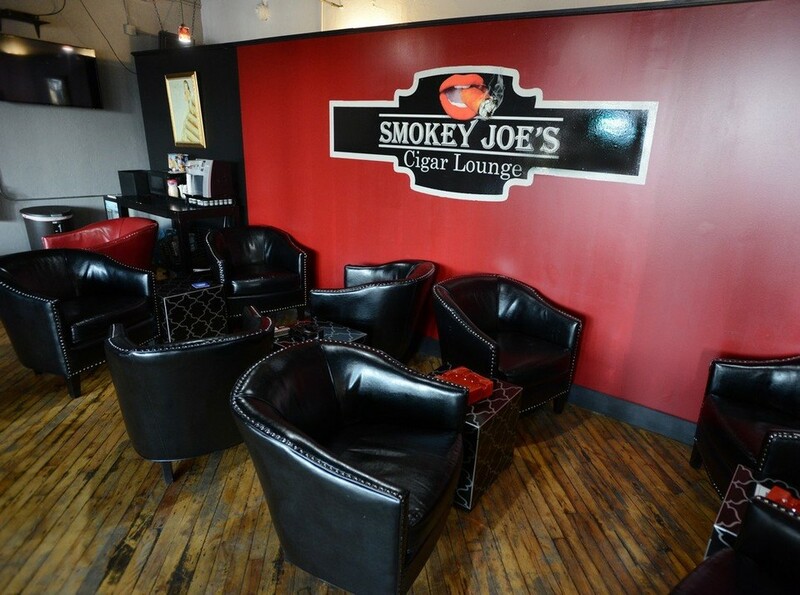 " Smokey Joe's Cigar Lounge is the place to be for all Cigar Loving Enthusiasts! 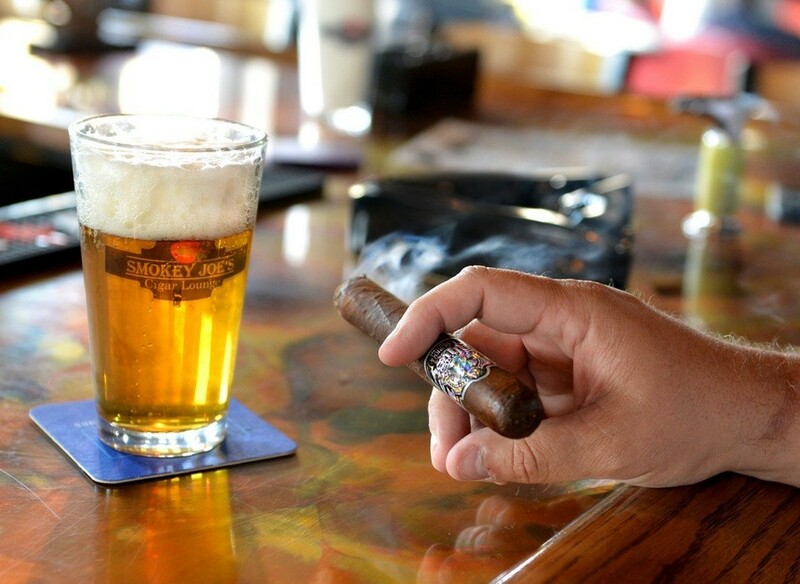 We have great events, great cigars, and great people. 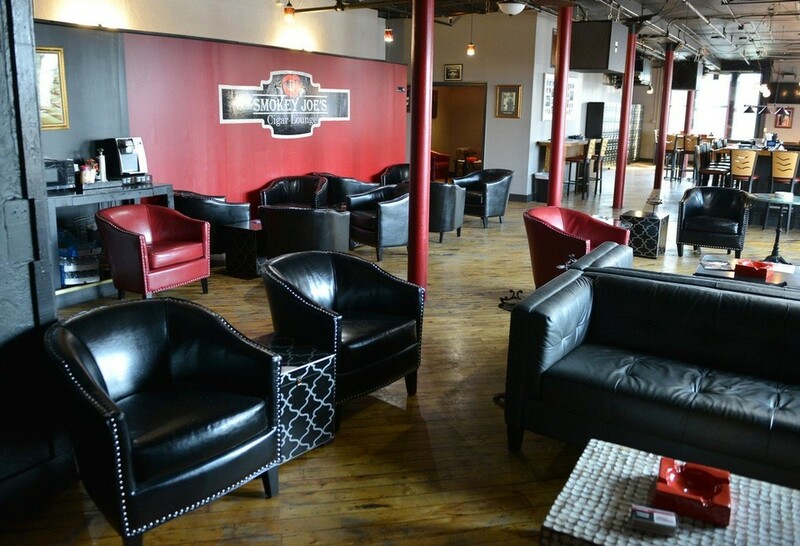 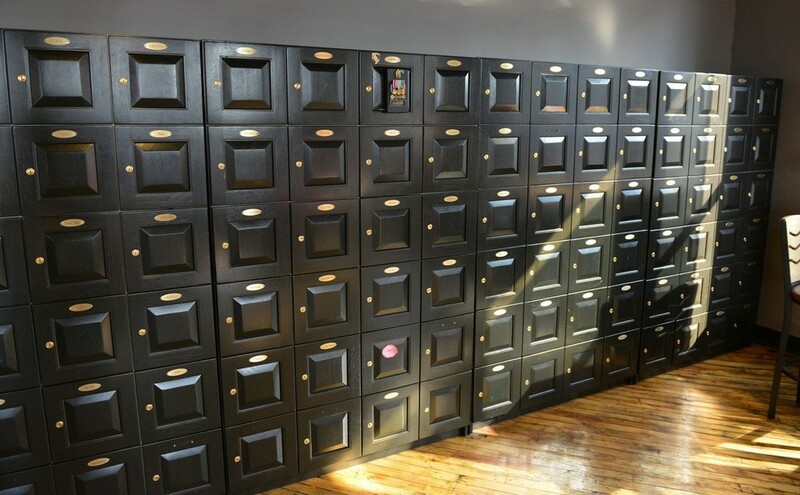 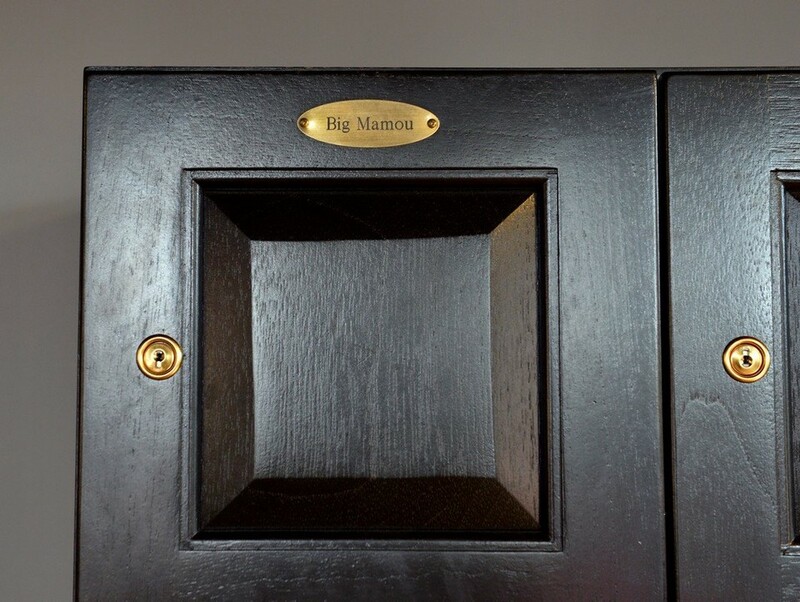 Come by our lounge for a visit and become an exclusive member!"